New to Raleigh and want to learn about everything this city has to offer? Or maybe you've been here for years but want to discover some hidden gems? The Great Raleigh Trolley offers a unique collection of incredible adventures for you and your friends. Book any one of our adventures below for your group, or plan your own route with our conceirge on a private rental! The “Must-See Raleigh!” is a fast-paced, 2-hour tour introducing the Capital City. See Raleigh’s expansive Downtown park, historic and emerging residential neighborhoods, unique commercial developments, and major landmarks. Over two dozen breweries call Raleigh home. Hop on the Great Raleigh Trolley and we'll take you to our favorites. 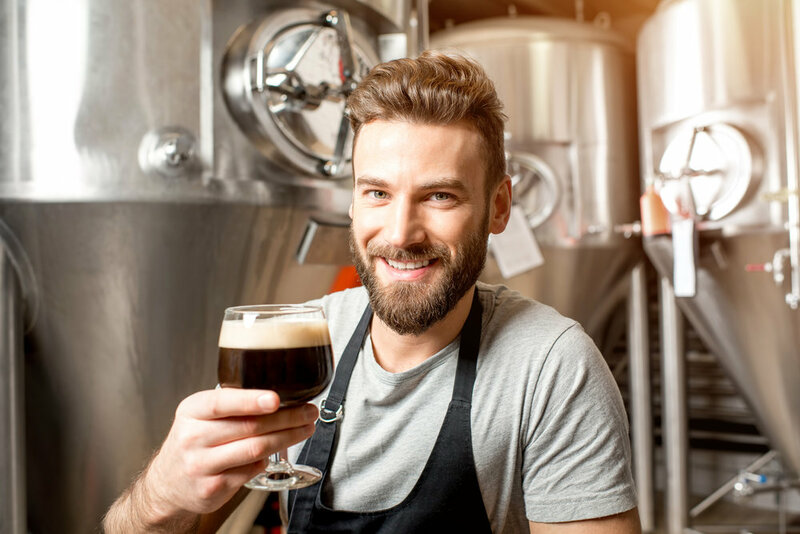 You'll have a chance to tour each brewery, and of course, sample their suds. Learn about the fermentation process from the brewmasters themselves then order a cold one to take with you back on the trolley as we head to the next stop. Did you know that the concept of Raleigh started in a bar? Since its founding at Isaac Hunter’s Tavern in 1792 through the very present, learn the history of the Capital City and visit its most famous historical landmarks. You think you know Raleigh? You’re DEAD wrong. Explore the dark side of the Capital City on the Great Raleigh Trolley Ghost Tour! Learn about Raleigh’s strange and sordid past. Discover chilling tales of scandal and murder on the blood-stained streets of this picturesque town! You’ll laugh; you’ll scream! You’ll learn why Raleigh is the most haunted city in the country... that no one is talking about. Hysterical! You’ve never experienced an outlandish comedy show like this - it’s a vaudeville show on wheels! What better way to spend an afternoon than cruising through Raleigh with a couple of friends and enjoying a bottle of wine? We'll take you to our favorite wine bars and shops across town. Learn about the wine making process, and let the experts help you find some new favorites to take home. Spend an afternoon learning about Raleigh's vibrant art scene and exploring incredible local art venues. Sip on a glass of wine as you tour prestigious galleries, and speak with talented local artists. Named by Forbes as the country’s number one city to start a business, discover why Raleigh is the nation’s fastest growing entrepreneurial hub. Visit five innovative Raleigh Startups and learn from their leaders about what led to their success. YDiscover the exciting diversity of Raleigh architecture on this wide-ranging odyssey, which traces the city’s design and development from its founding through the very present. Downtown First Friday is a tour of five of Raleigh’s cutting edge cultural hot spots - local art galleries, art studios, alternative art venues, and museums. Raleigh is home to an incredible array of boutiques, and locally owned stores. The Great Raleigh Trolley will whisk you about town to our favorite shops. 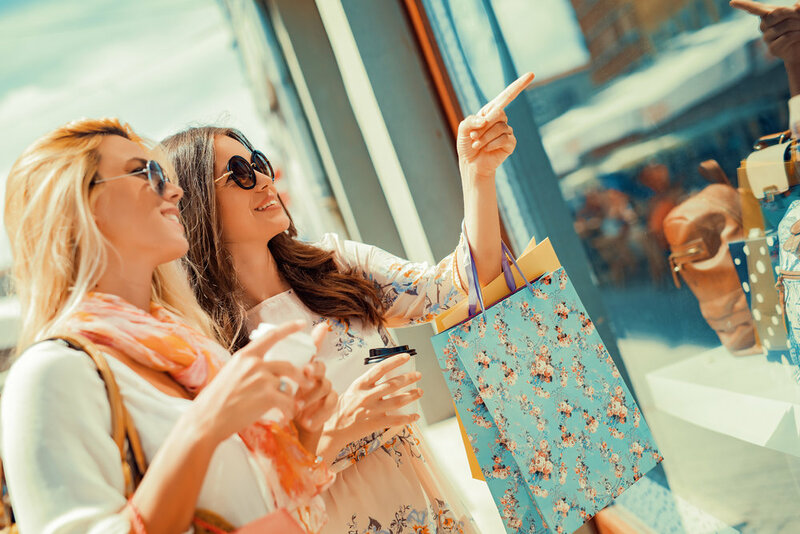 Bring a bottle of wine for the trip, and let us take you on a unique shopping spree in the capital city! Fill out this form to inquire about a private tour or event, and we'll follow up with you within the next business day.